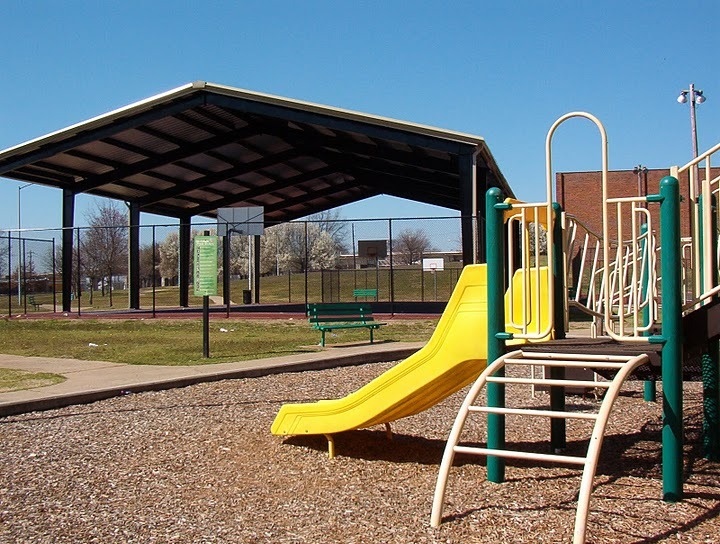 Adair Park II Meeting Thursday, April 30th! 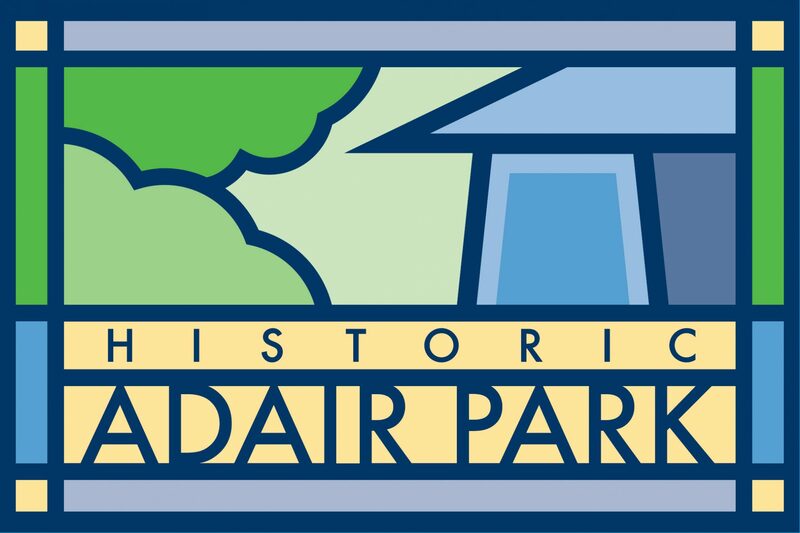 Previous PostPrevious Adair Park Today Seeks New Board Members! Next PostNext Annie E. Casey Foundation Community Investment Fund Now Taking Applications!